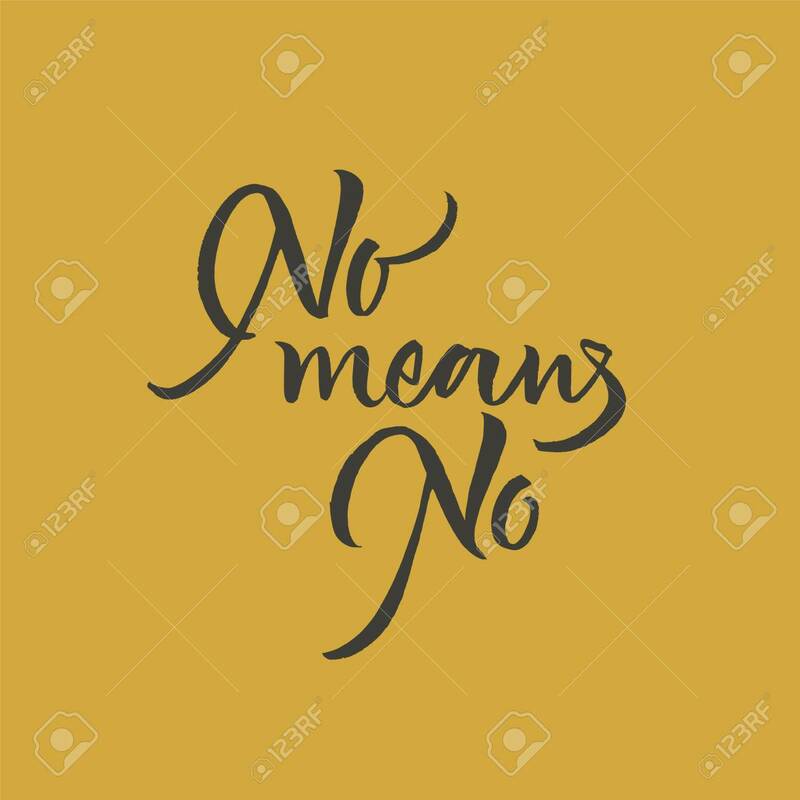 No Means No Lettering. Writing For Clothes Or Any Other Stuff Royalty Free Cliparts, Vectors, And Stock Illustration. Image 113911800.